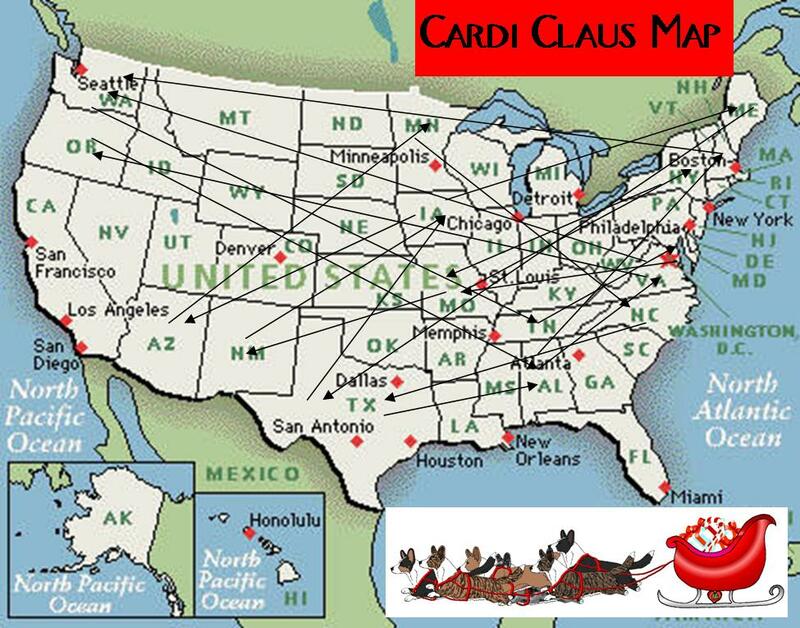 Simple Things: Should we let Cardi Claus out of the dog house again this year? Elyan people and puppies are definitely in -- we loved our surprise from Laura last year -- and had fun selecting presents for Lani and the trio of trouble. I think Cardi Claus needs to come through FL this year! Count me and the Raglan crew in this year! Oh yes! I was hoping you would do this again! Count Luther & the Visions pack in. I'm in too! I'll send you an "official" email to your posted email address. Thanks for organizing this again this year! 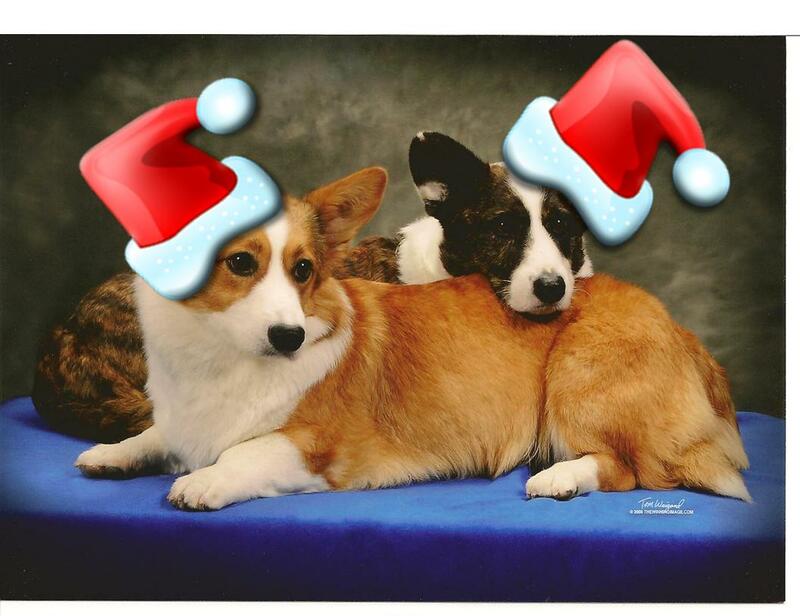 OK--I'm in, too, because Taryn told me about the fun. I'll follow up with the proper email. How fun! We heard about this on Darby's Daily! Buddy and I would like to join the fun too! We sent our email!